heres a picture of my used and rather nostalgic TIG welder, it might be 30 plus years old but it welds reasonably well and the cost to get into tig welding was semi reasonable. keep in mind most quality welders have a heat overload safety circuit that will shut the welder off if it gets too hot due too your, use exceeding the duty cycle, that not a problem,but it can be very annoying if you buy a welder that's too small for what your doing, its a circuit breaker that's thermally controlled that helps to prevent permanently damaging your welder, but its smart to not allow the welder to get hot enough to have that breaker circuit trip, because constantly tripping the circuit will eventually damage the welder, thats one of the reasons your far better off buying a 210-250 amp mig vs a 180 amp mig if you do a great deal of welding, a 180 amp class welder will generally have a far lower duty cycle at lets say 90 amps-140 amps than the larger migs will. you might be amazed at the amount of info available to speed up your learning to TIG weld , but if you read thru all the links posted youll have a good basic understanding of the process and gain some insight . 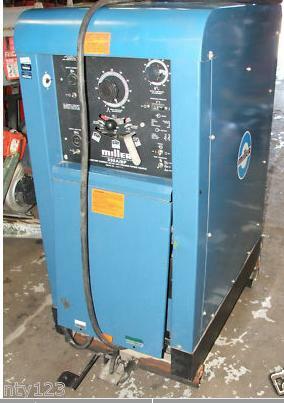 I could probably get by with JUST a decent 200-270 amp TIG welder for 90% or more of all welding I do. 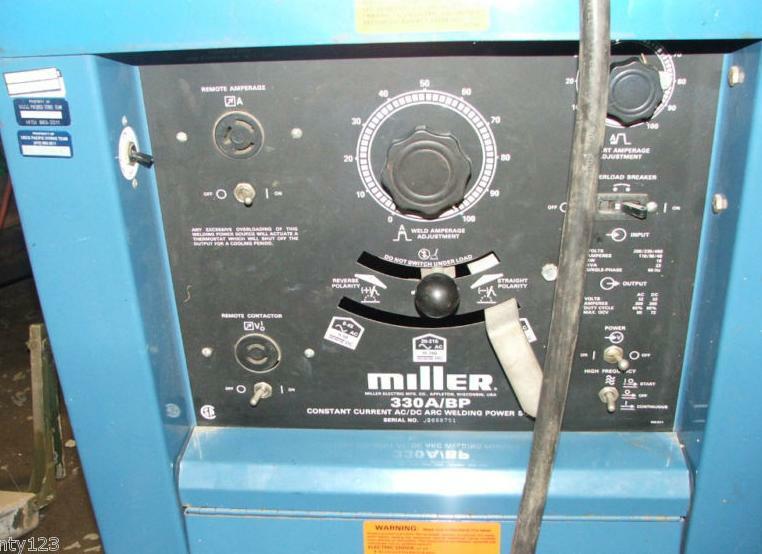 but my current TIG is a 30 year old DINOSAUR, MILLER TIG DESIGN , purchased USED when a welding shop upgraded, so keep your eyes open for used equipment , used doesn,t mean its not fully functional but it does usually cost far less than new.